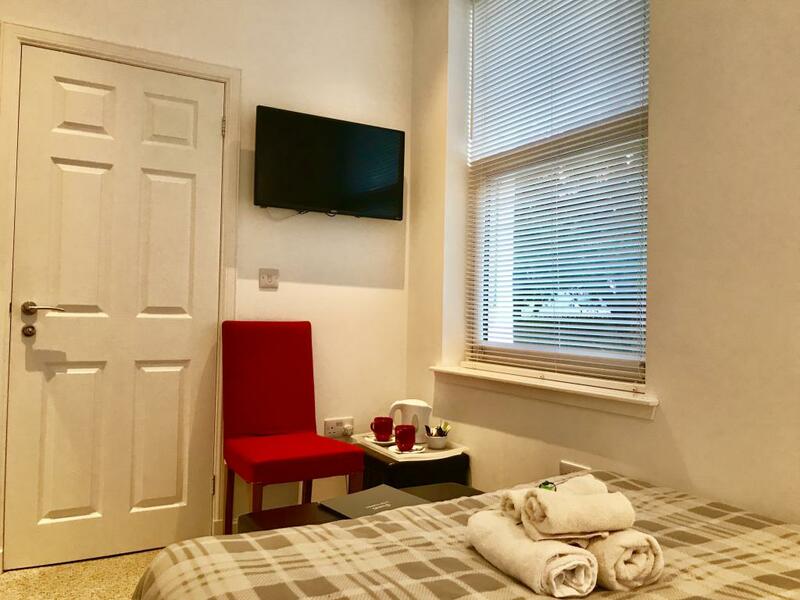 Luxury award winning self check-in hotel located 5 minutes from Loch Ness and Inverness City Centre but conveniently located directly on the North Coast 500. 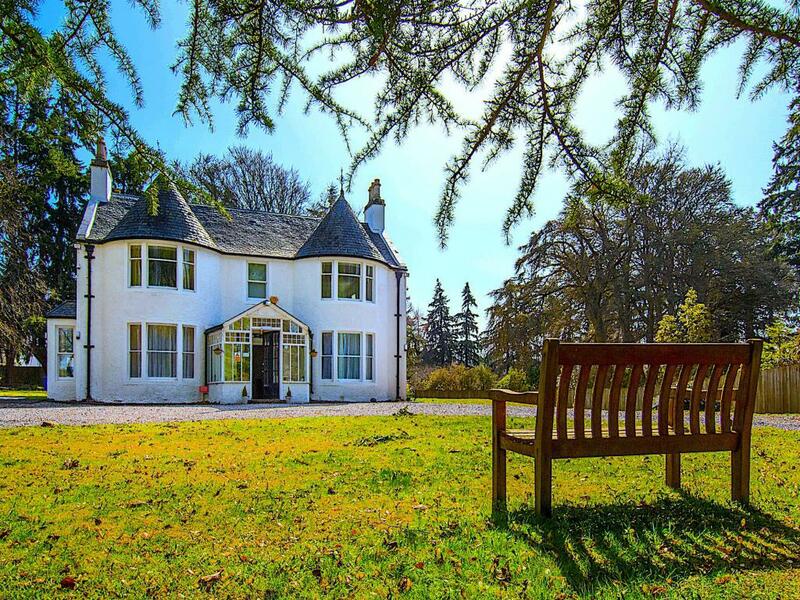 Built in the mid 1800's and the first property in Scotland to be placed on the map, Drumdevan House is a charming property with both its grounds and building protected by Historic Scotland under a conservation order, even down to the very last tree In the Victorian era Drumdevan was inhabited by a wealthy Scottish Lord as his private residence but in the 20th century the building was converted to guest accommodation and renovated to a high standard in 2017 with further modernisation completed in early 2018. 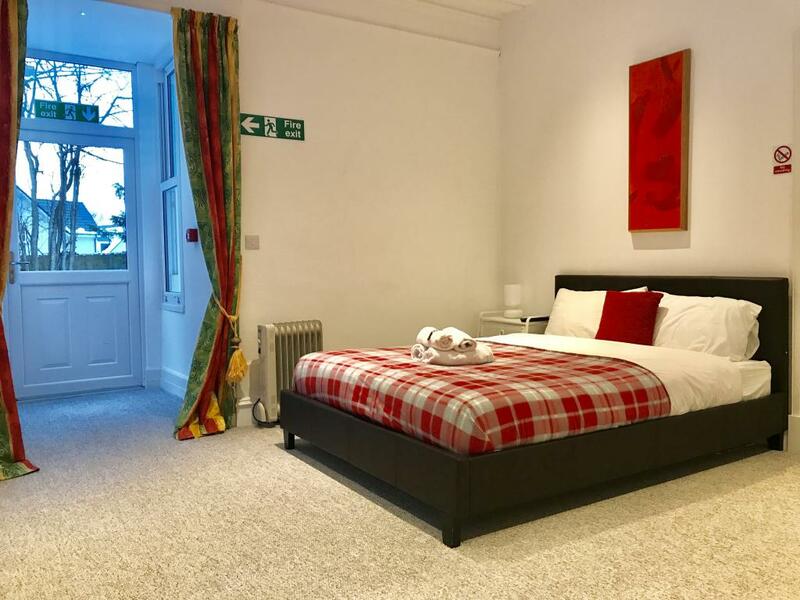 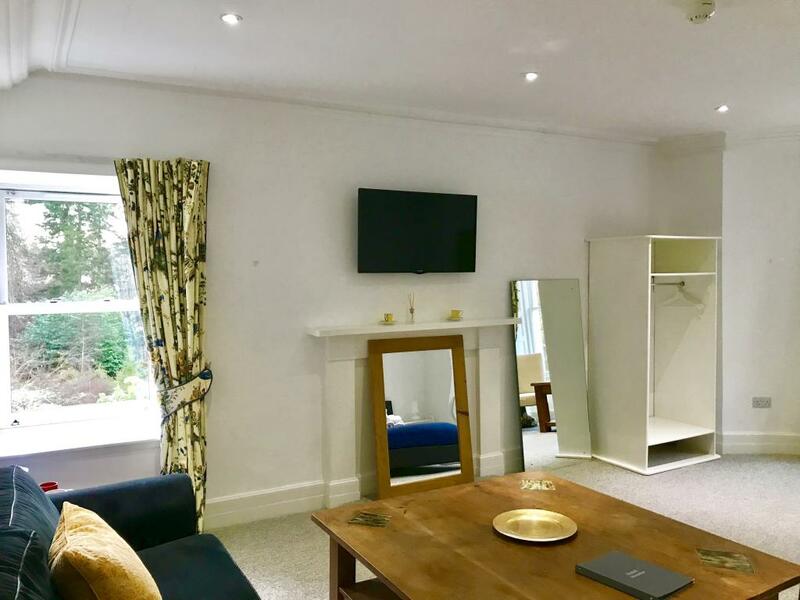 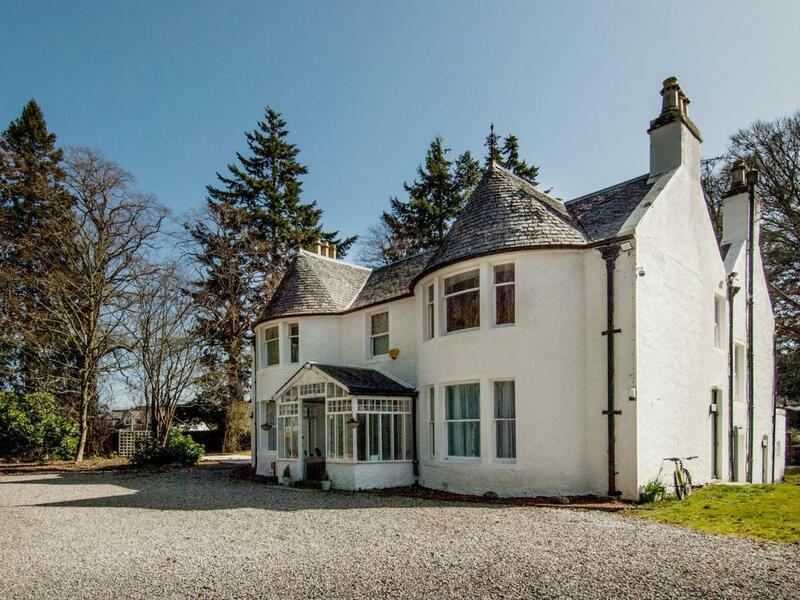 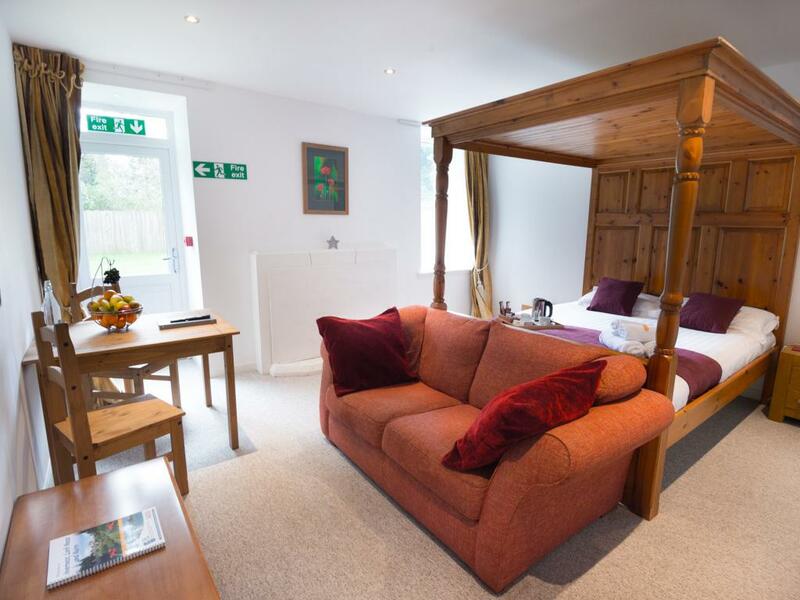 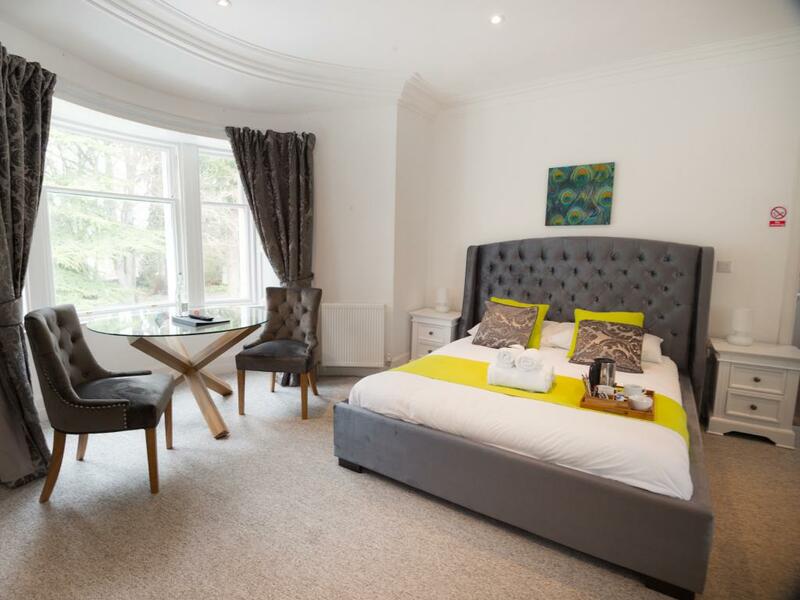 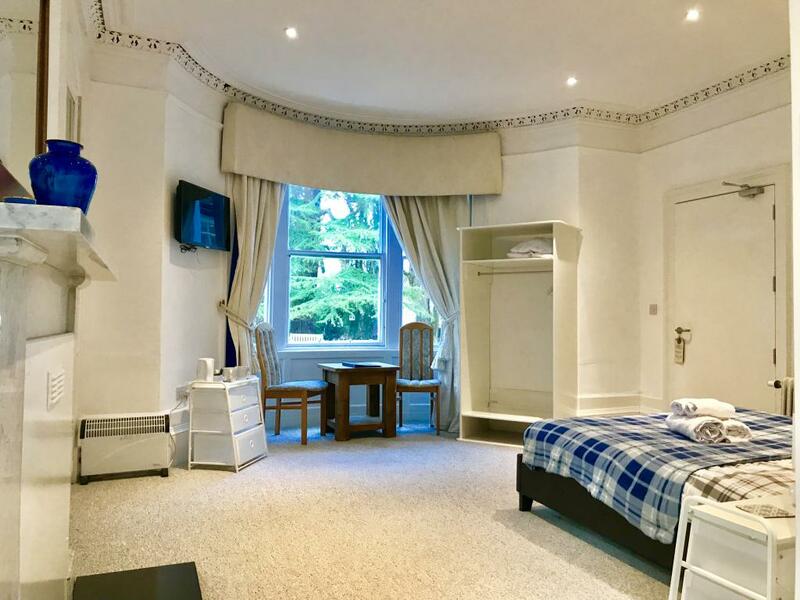 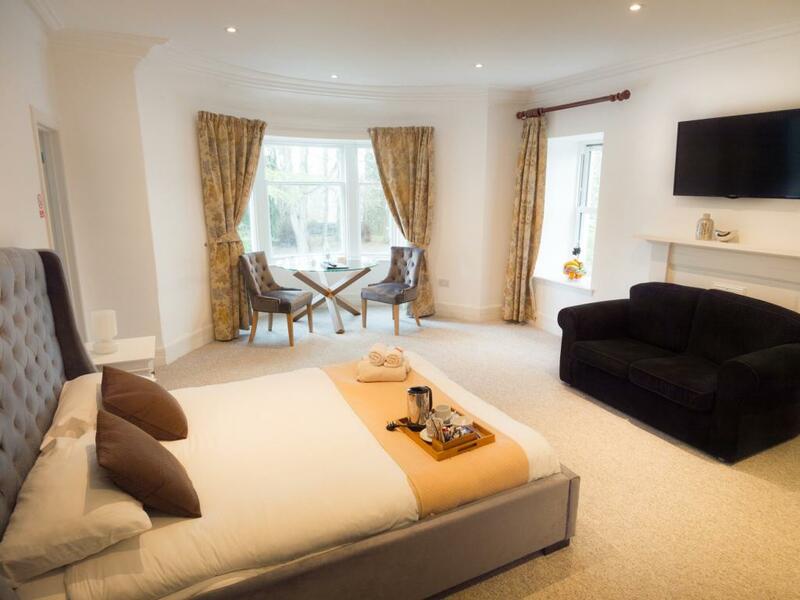 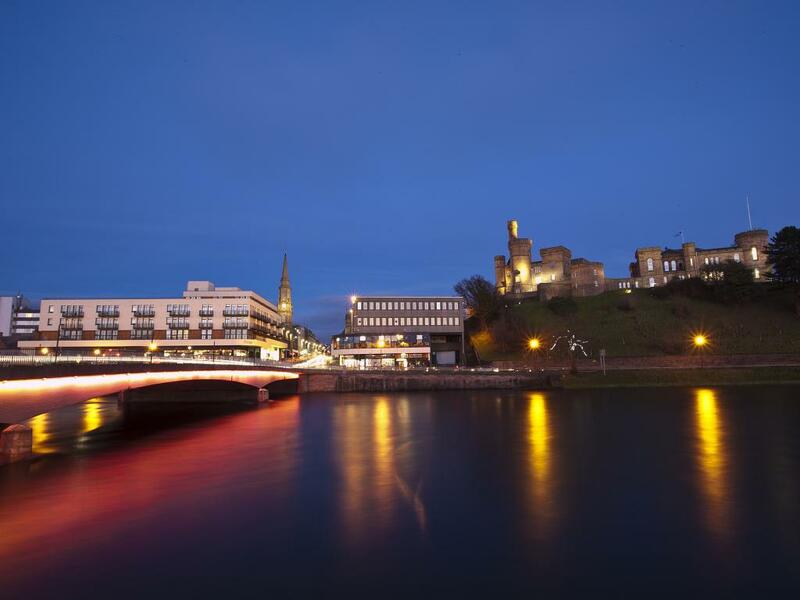 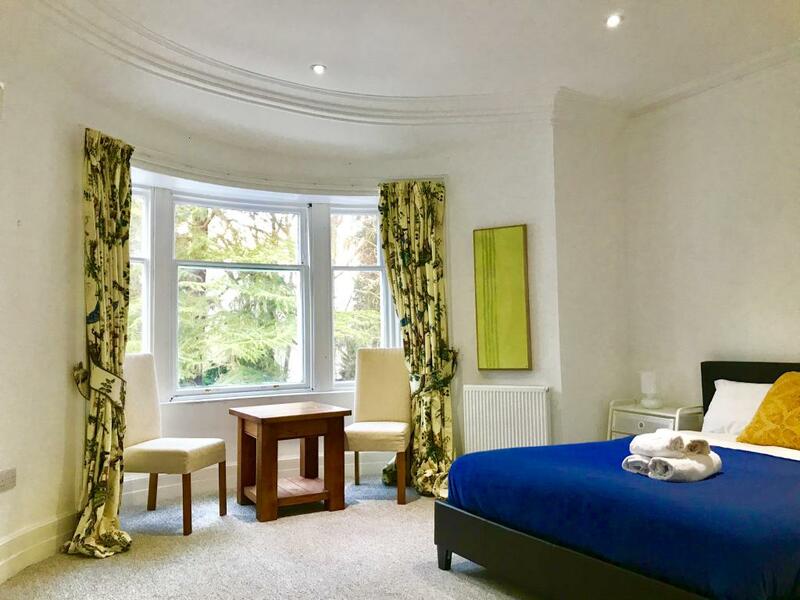 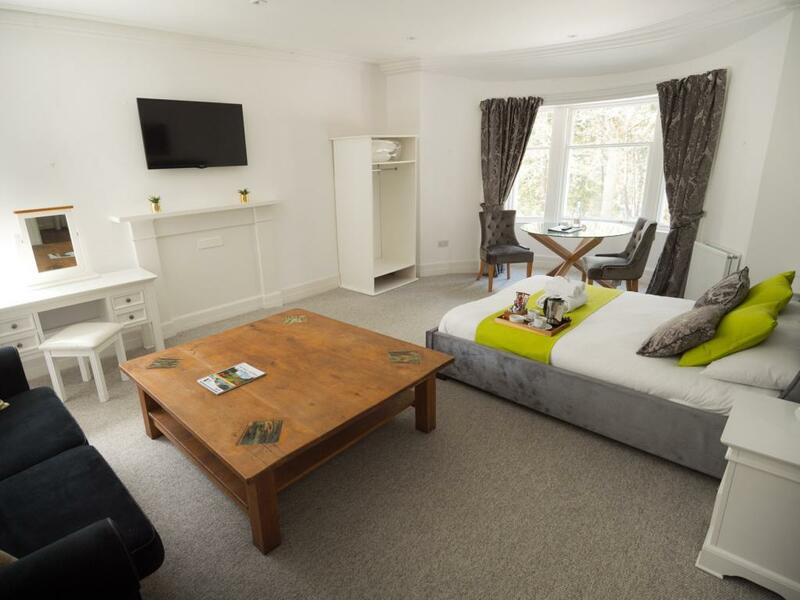 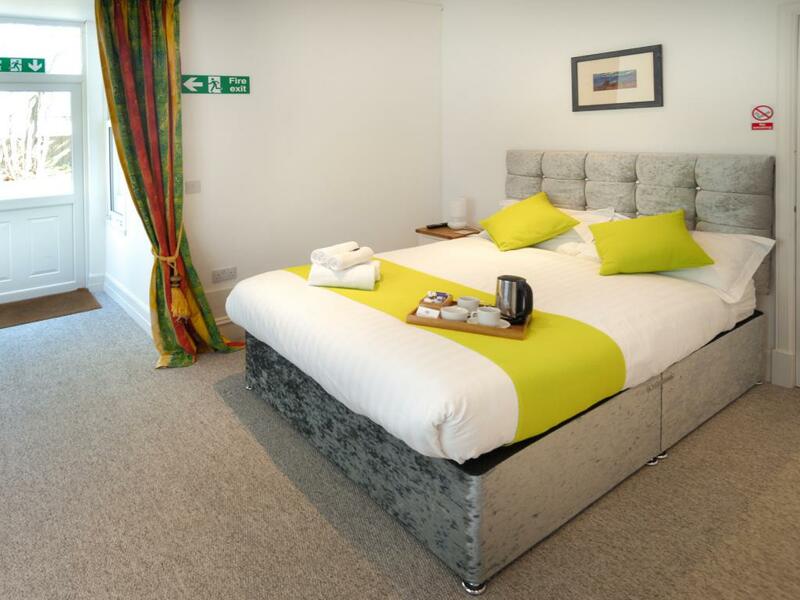 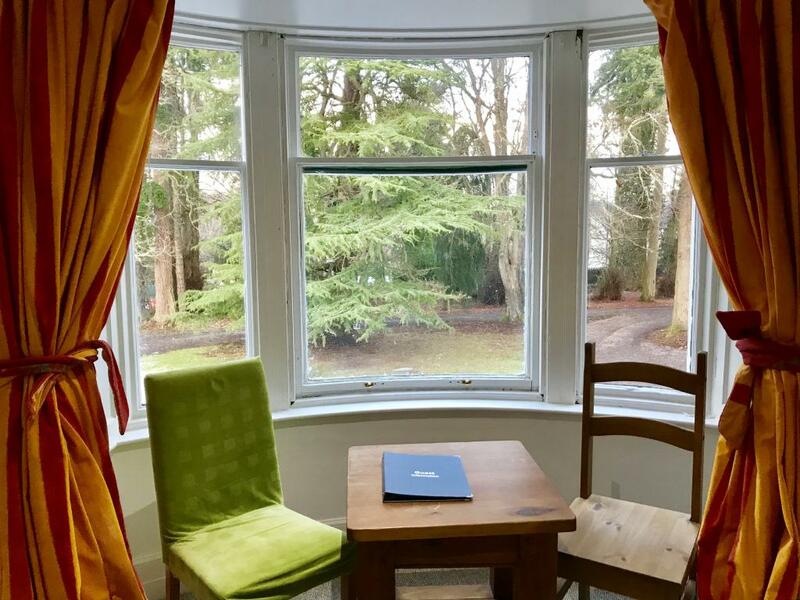 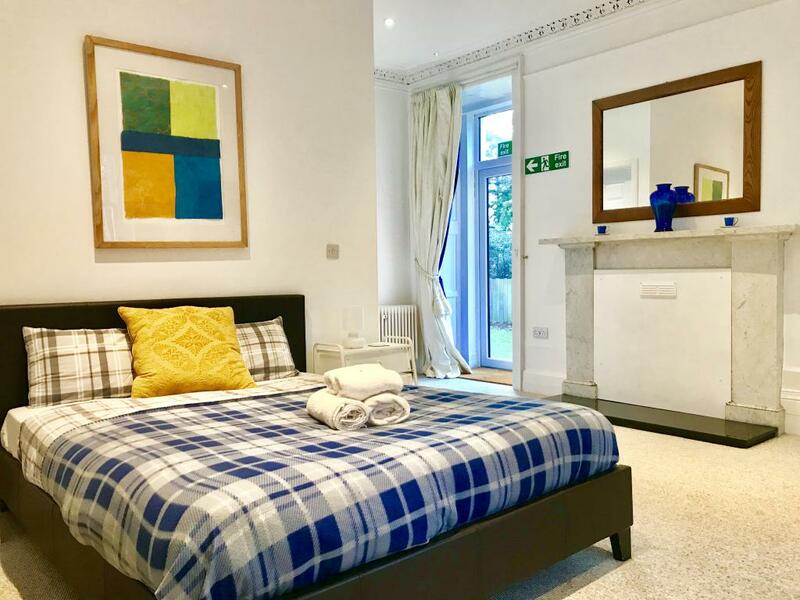 Conveniently located just 2 miles from Inverness city centre, 20 minutes from the airport. 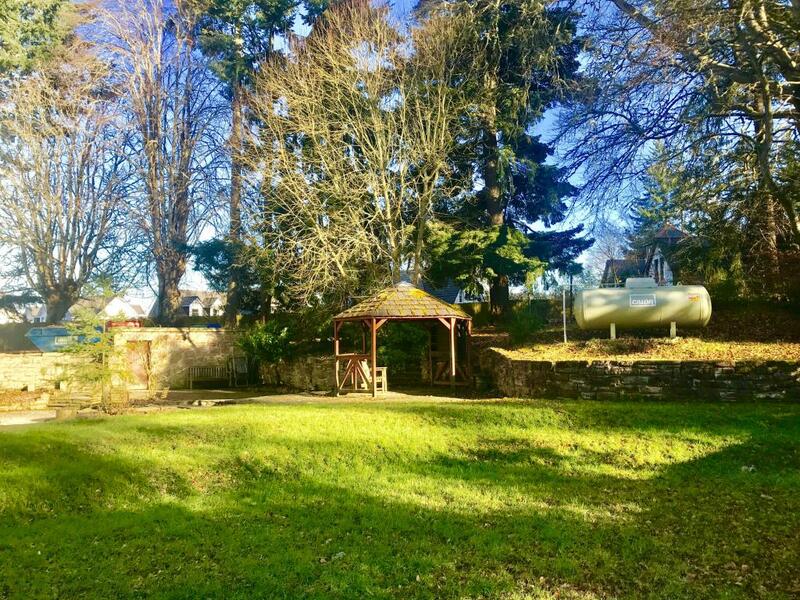 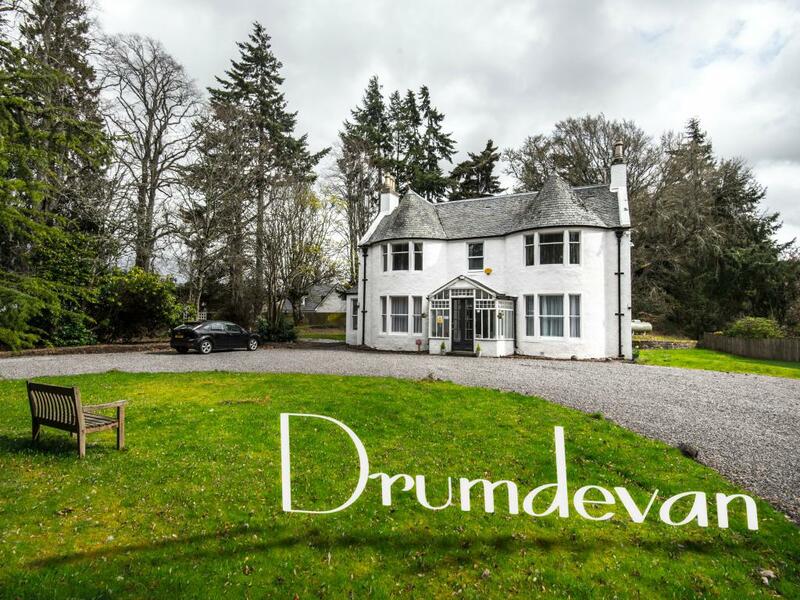 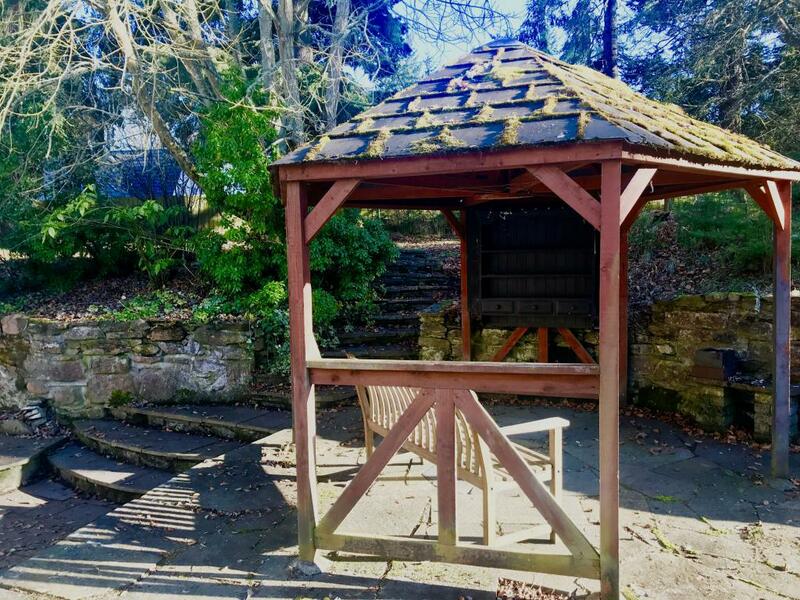 Drumdevan is surrounded by beautiful nature and mature woodland with extensive free parking for your convenience. 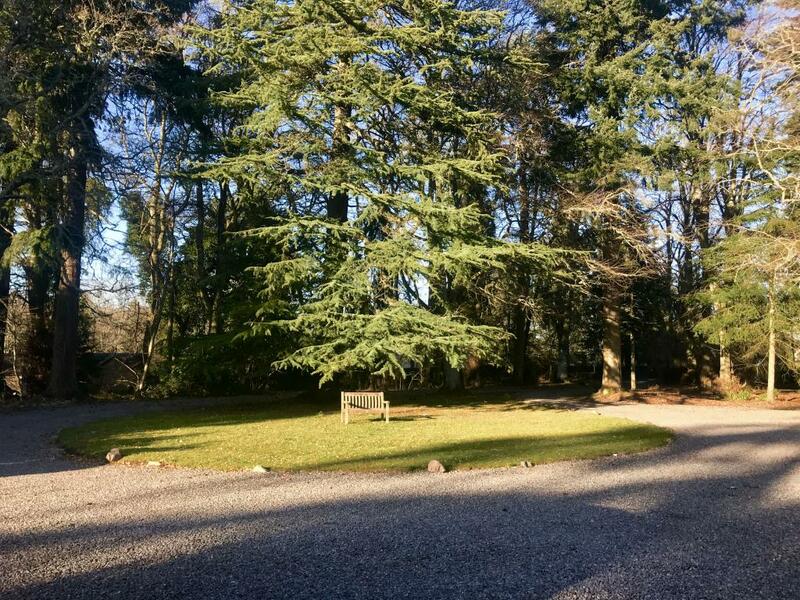 The world famous Loch Ness is only a 10 minute drive from the hotel in which it has direct access to by private road. 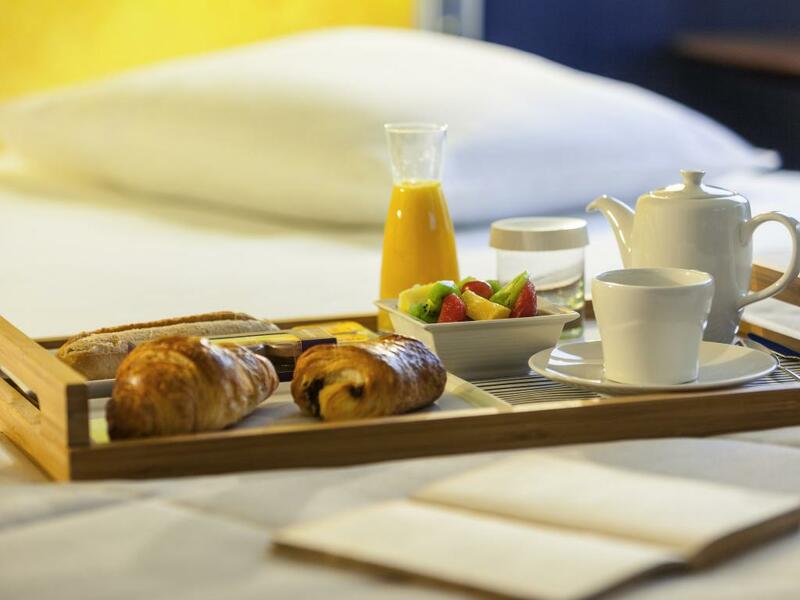 Every morning you can enjoy a lovely continental breakfast delivered to your room ensuring you have a great start to your day. 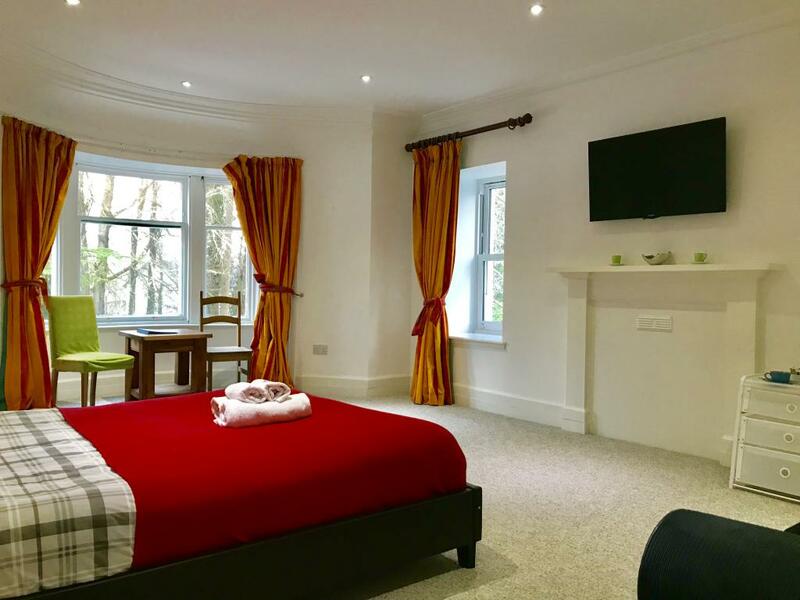 Drumdevan has the best of all on its doorstep and is close to a host of top restaurants, bars, pubs, world class golf courses and tourist attractions. 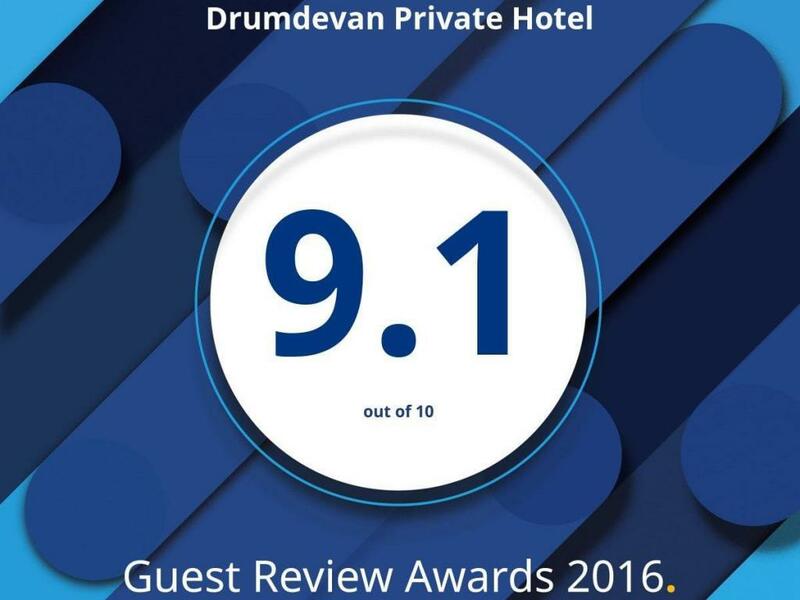 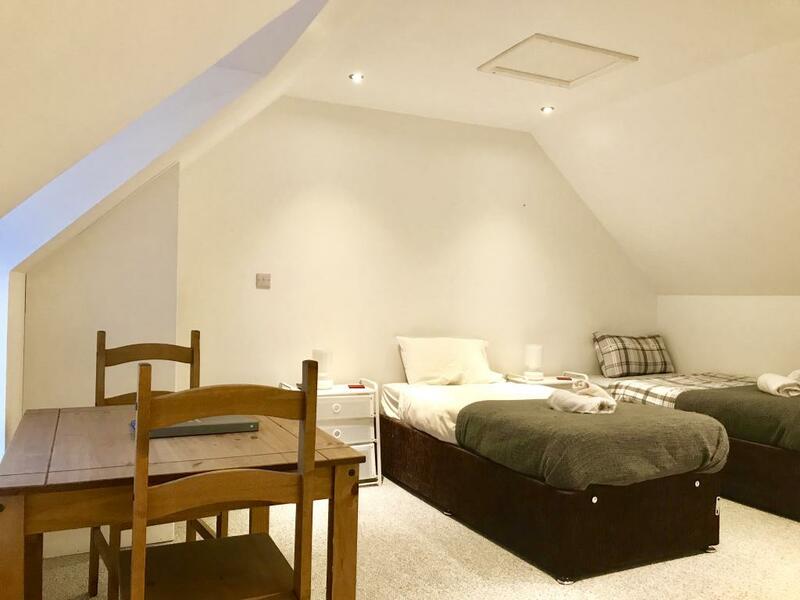 With all of the above in mind, it's no wonder that Drumdevan is one of the best selling hotels on Booking.com and favoured by tourists visiting the area. 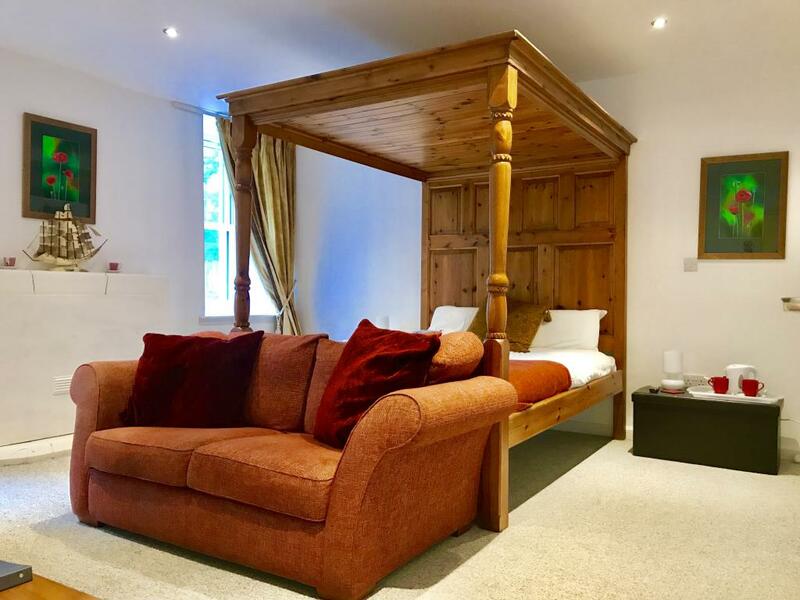 With limited availability we are almost sold out for the the rest of the year, it is essential you book well in advance to secure your accommodation. 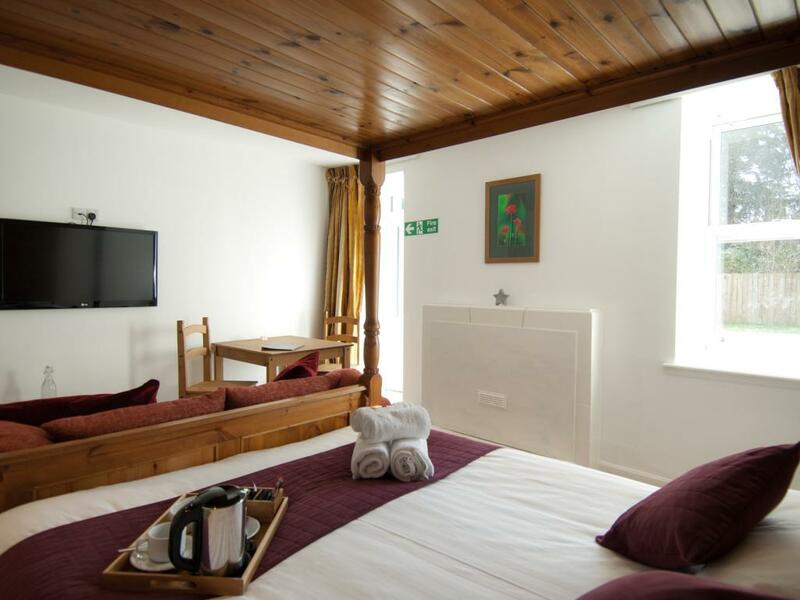 We rarely have last minute rooms available. 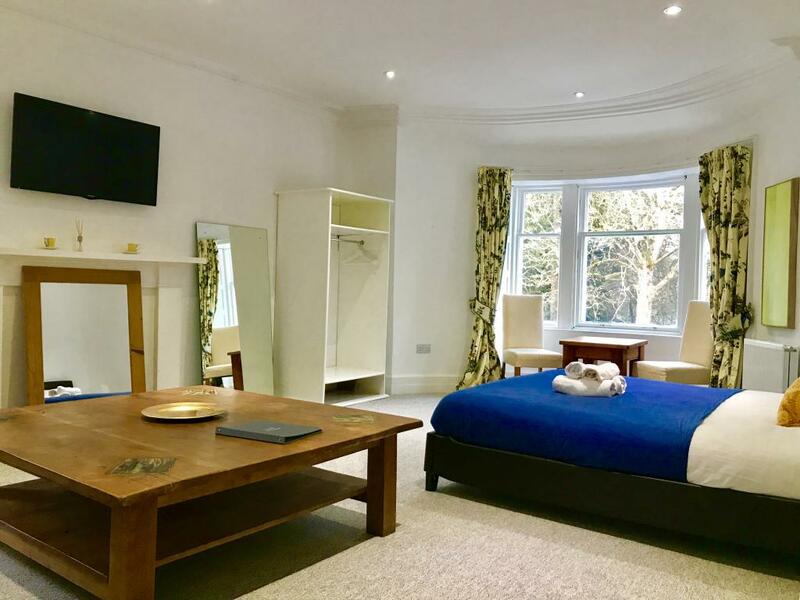 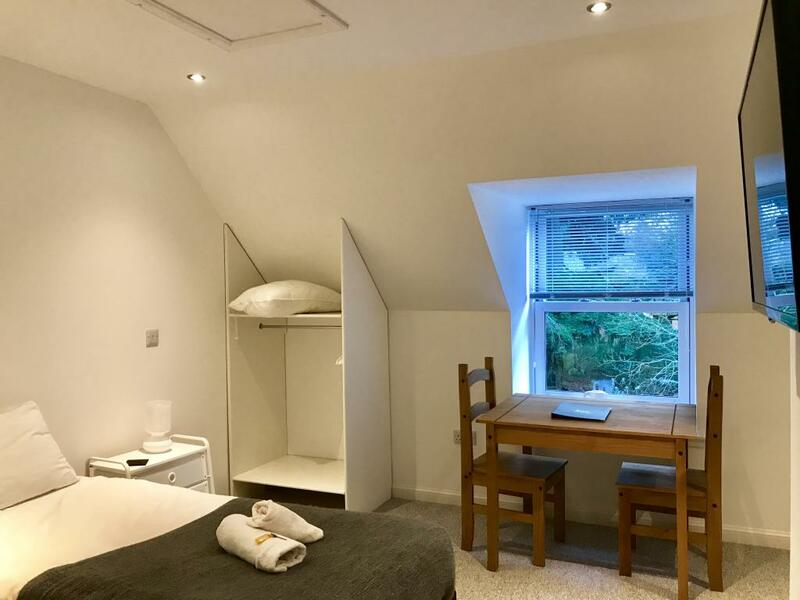 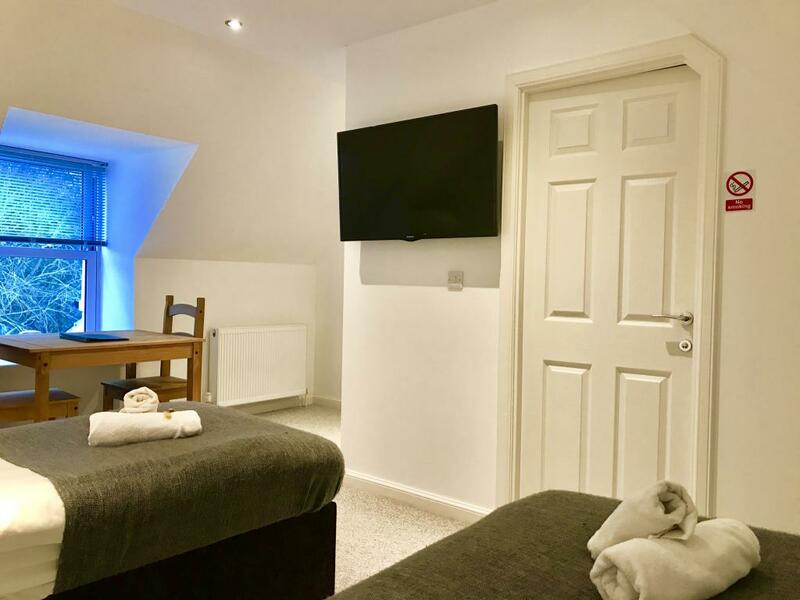 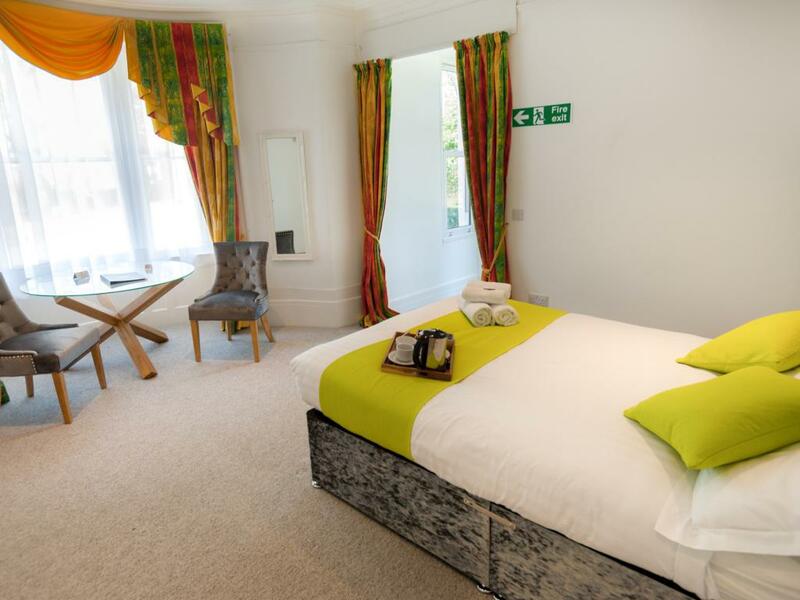 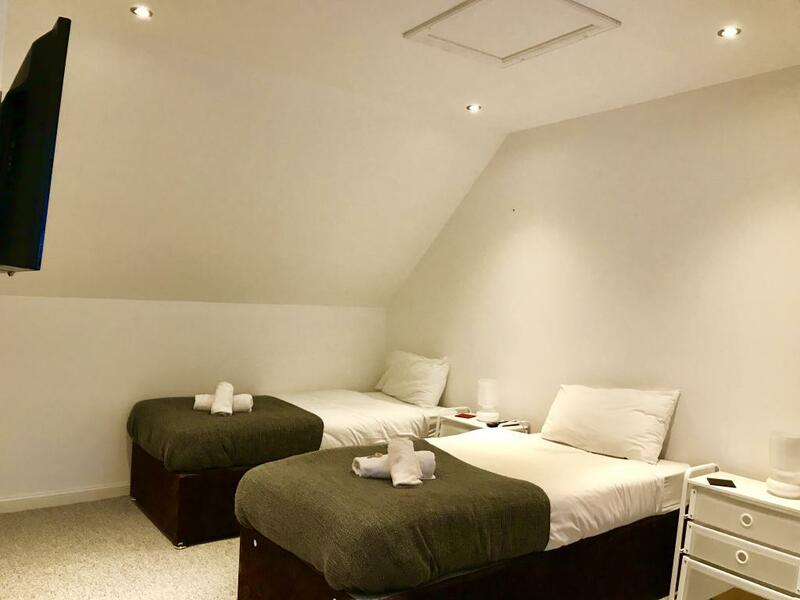 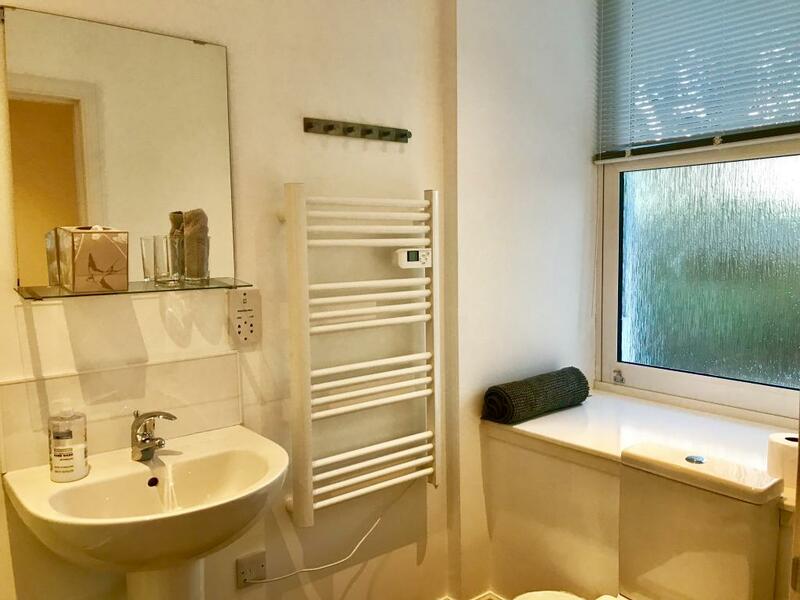 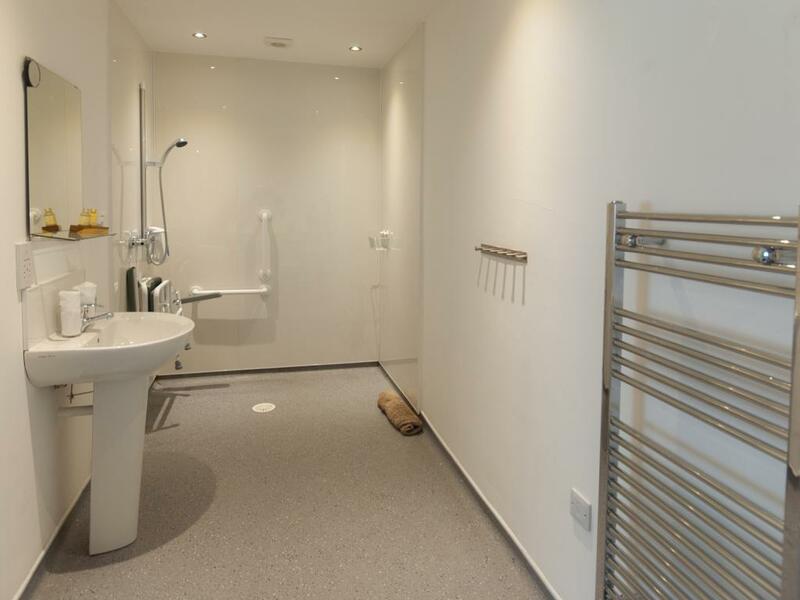 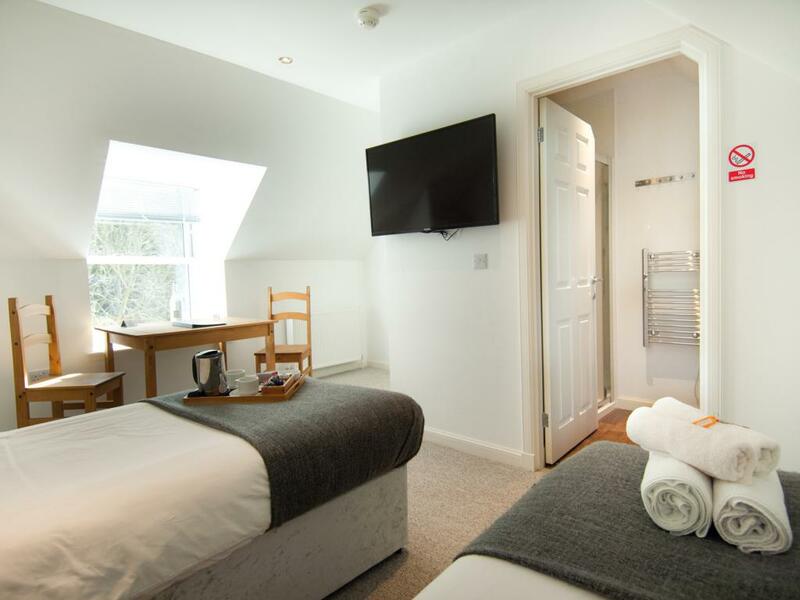 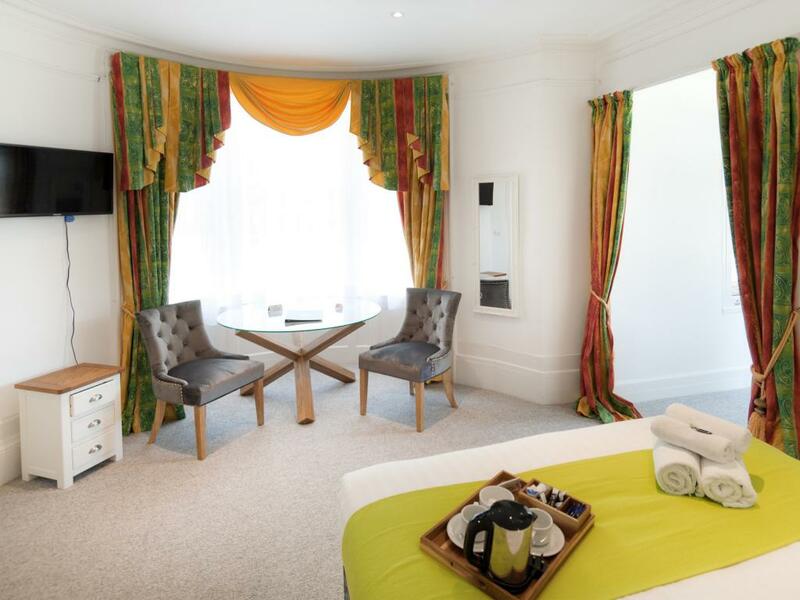 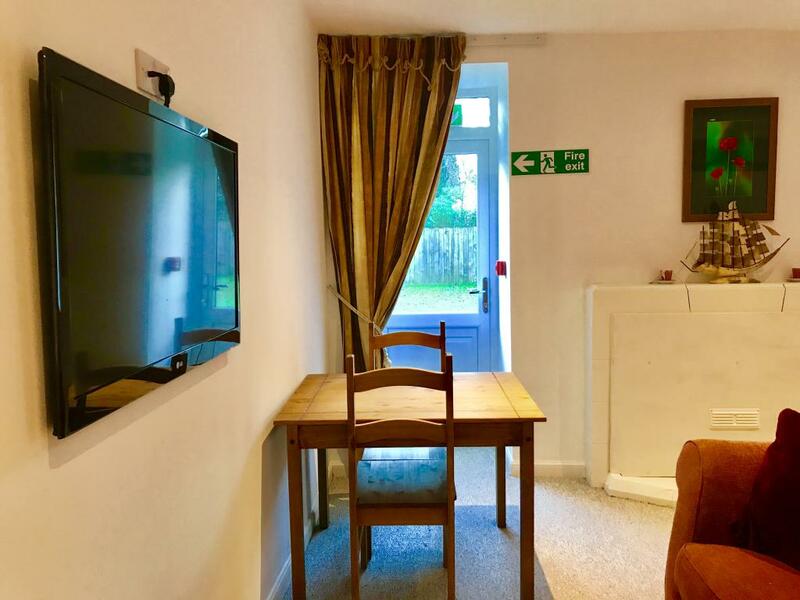 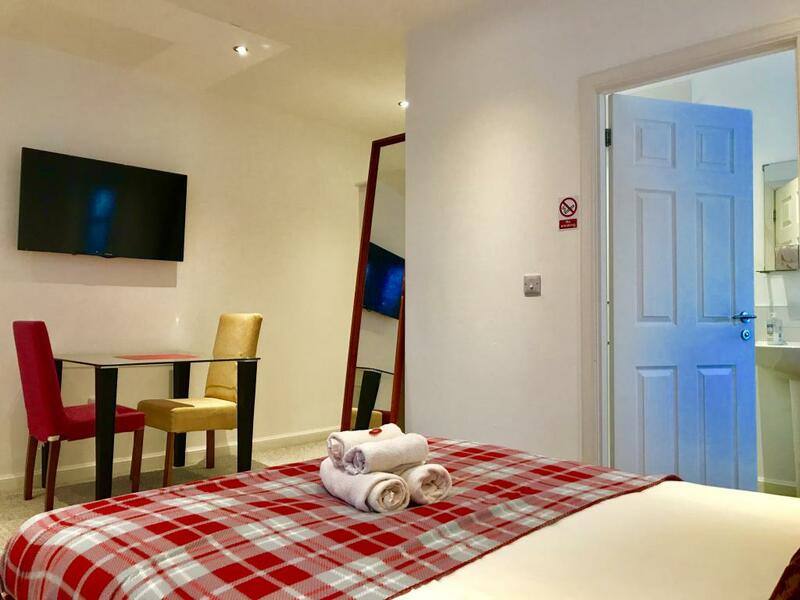 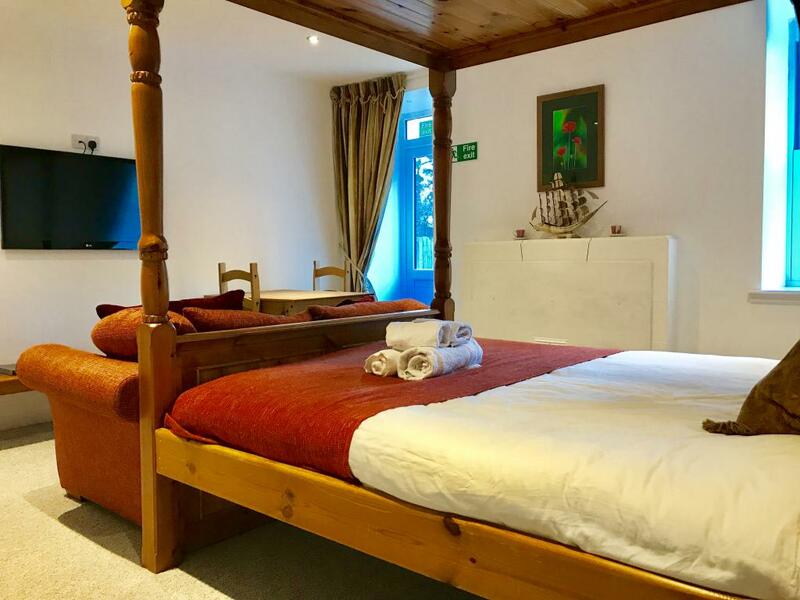 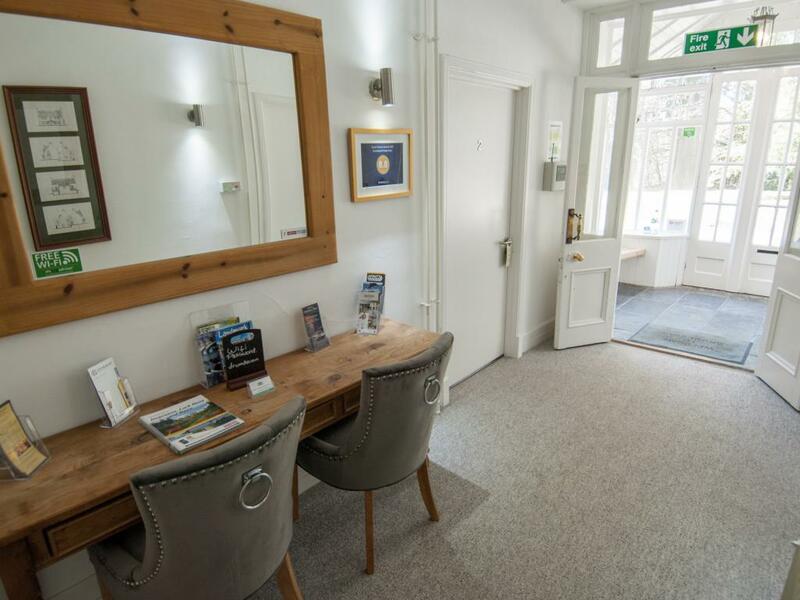 We offer a full disabled access room to guests with reduced mobility with own private entrance from vehicle and wheelchair friendly wash room.